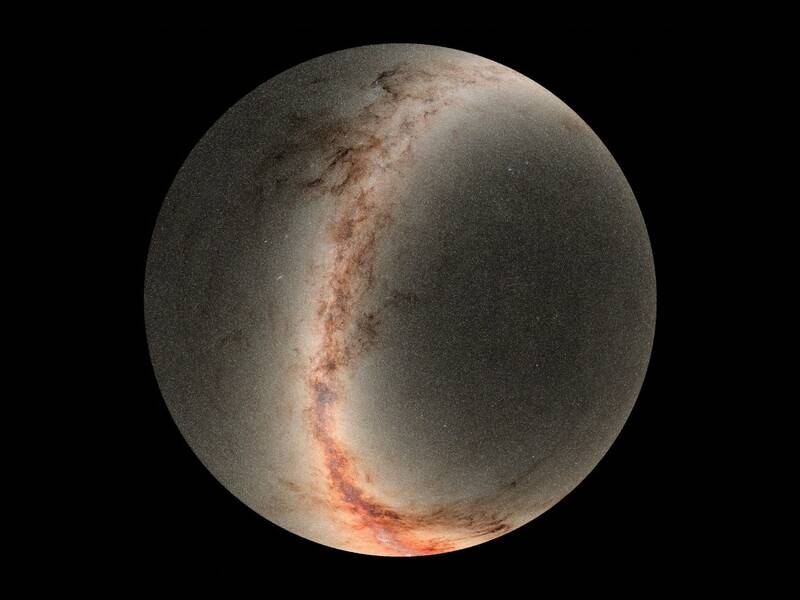 Now, a new study led by Edward F. Schlafly, a Hubble Fellow in the Physics Division at the Department of Energy’s Lawrence Berkeley National Laboratory (Berkeley Lab), is providing a detailed, 3-D look at dust on a scale spanning thousands of light-years in our Milky Way galaxy. 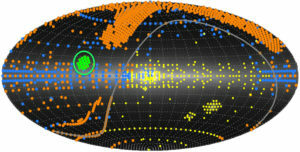 The study was published today in The Astrophysical Journal. The resolution of these 3-D dust maps is many times better than anything that previously existed,” said Schlafly.